Following a string of solid, indie pop, could-be hits, Arcade Hearts long-awaited debut EP is finally here. This self-titled effort brings some of their best work together across four sturdy tunes that stand up to and beyond the likes of their peers. It’s hard to tell from listening to it, but this EP was recorded solely in the band’s lounge on a minimal budget. 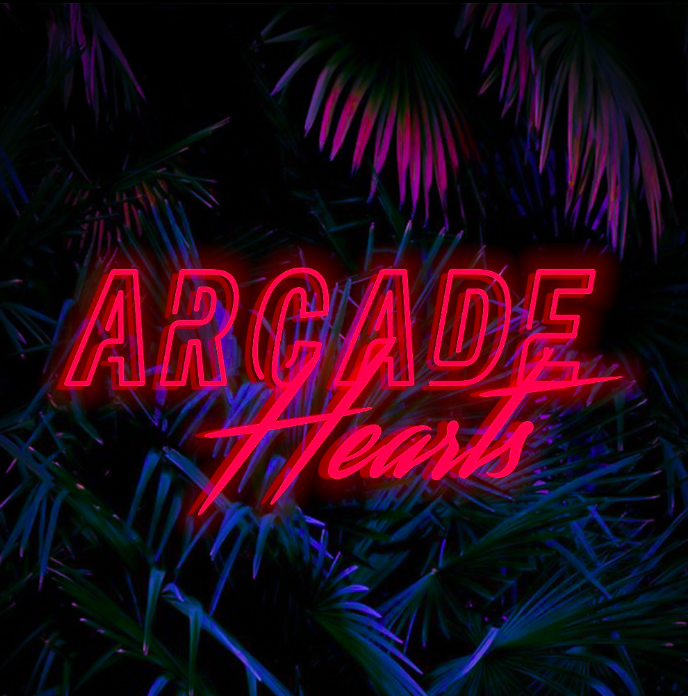 Combining what made 80s synth-pop work so strongly with more modern influences, Arcade Hearts have managed to craft a sound of their own without falling flat like a lot of diluted efforts by various electronic, indie-pop bands of the moment. First single ‘Humble‘ opens the EP with a lively zest, glistening and buoyant synths pin-balling all over the place. If anything it’s one of the more laid-back tracks on the EP along with ‘Bleach‘, a chirpy track, probably the most pop track on there. ‘Crawling‘ is the most danceable on there blending vivacious synth rhythms alongside heavy rock guitar solos and it works. 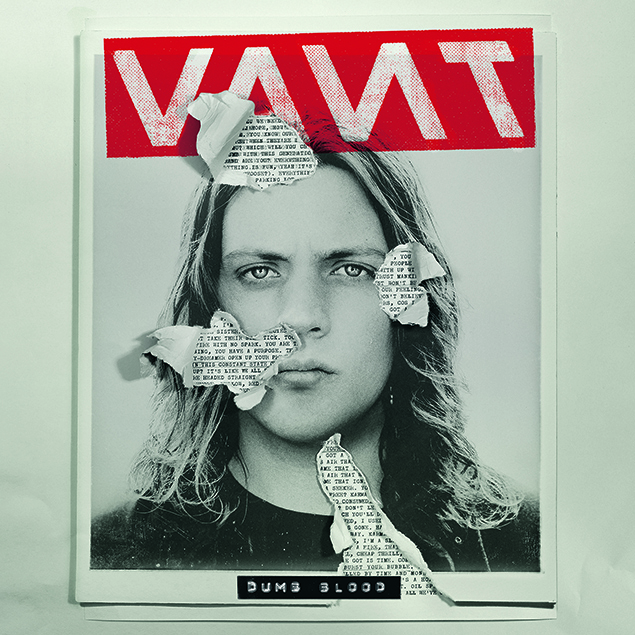 Finishing up the EP, ‘Vanity‘ which is a more downtempo track in comparison slows the pace. 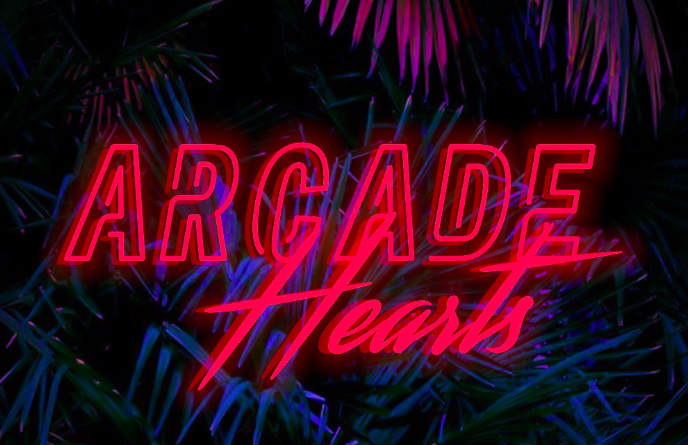 Arcade Hearts have created something that’s both fresh and would appeal to both pop and indie-rock fans alike. 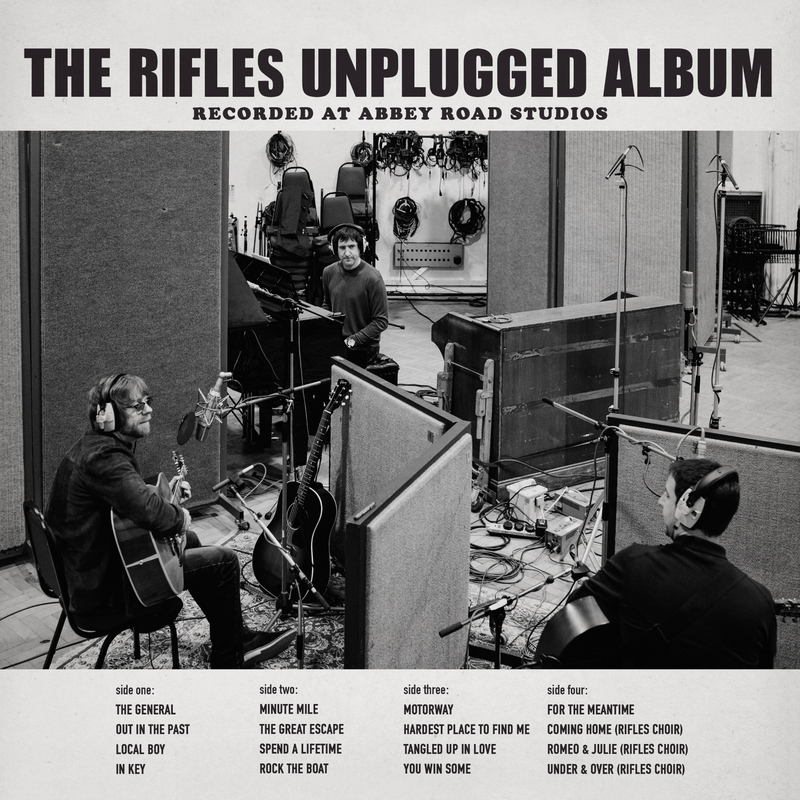 With clever, witty lyricisms, a punchy sound and four tracks that could all be singles in their own right combined with their live reputation… They’re on to a winner. The self-titled EP from Arcade Hearts is released tomorrow (Friday 21st September) but for now, you can listen to ‘Humble’ below. 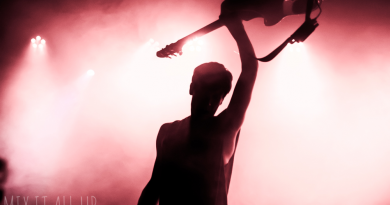 The band are also headlining Wedgewood Rooms next Friday (28th September) alongside Jerry Williams and Hallan..